A well presented two-bedroom end of terrace house in a popular village location. The property comes well presented and has recently benefited from a new kitchen & bathroom - the property also benefits from UPVC windows & doors. 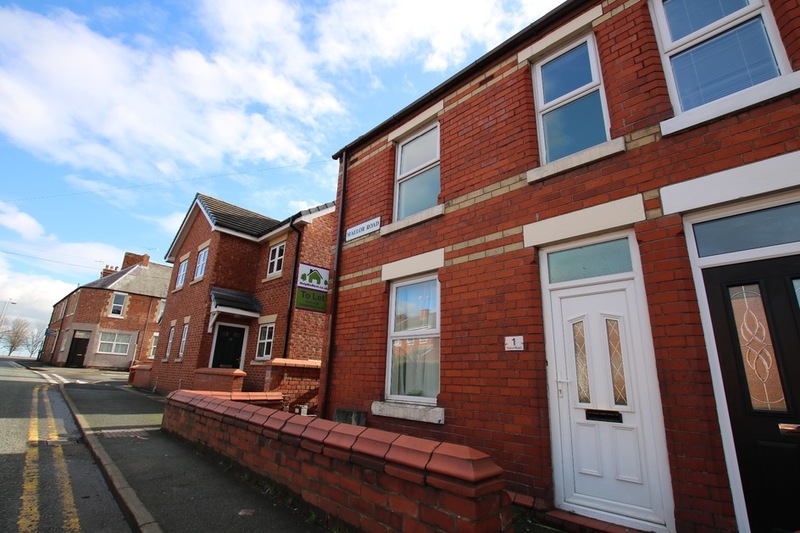 This property is great value for money and is available for viewings Now ! Bus Services – Johnstown is a main village for bus services in & out of Wrexham town centre therefore there are many services that can be used to get in and out of town. Motorway – There is easy access to the A483, A55 and the M53, M56 and onto the M6. Birmingham, Liverpool, Manchester, North Wales and The Wirral can all be reached easily via these connections. From Wrexham town centre head West out of the town on the A5152, proceed under the A483 onto the B5605/Wrexham Rd. After Approximately 1.4 miles take a right at the large junction onto Maelor Rd. The property will be visible on the left hand side via a TO Let sign. Be very careful as there is no allocated car parking available, there are a couple of side streets close by where you can park up safely & walk back to the house. There are no up front Agency Admin or Referencing Fees. The deposit is payable in full at the time of submitting the application for tenancy. These particulars, whilst believed to be accurate are set out as a general outline only for guidance and do not constitute any part of an offer or contract. Intending tenants should not rely on them as statements of representation of fact, but must satisfy themselves by inspection or otherwise as to their accuracy. All measurements quoted are approximate. Appliances are not included unless stated within the inventory which can be made available upon request.